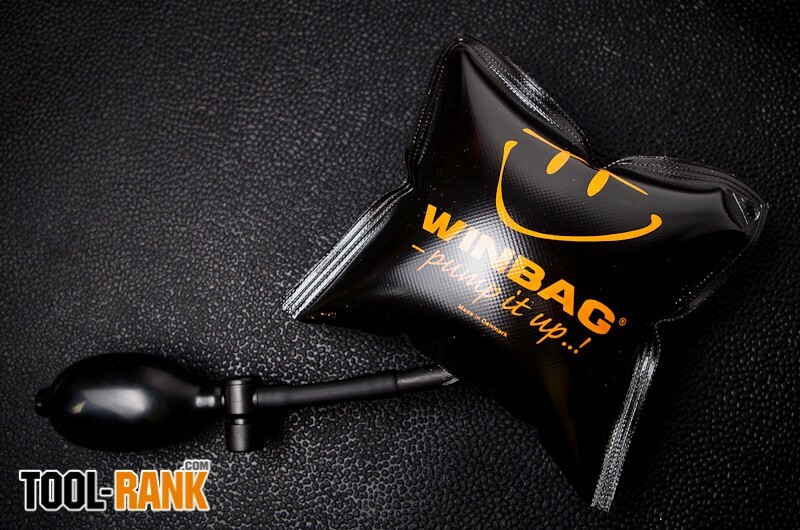 The Winbag is a small hand operated inflatable air bag that can fit into gaps as small as 1/16-inch and expand to about 3-inches. 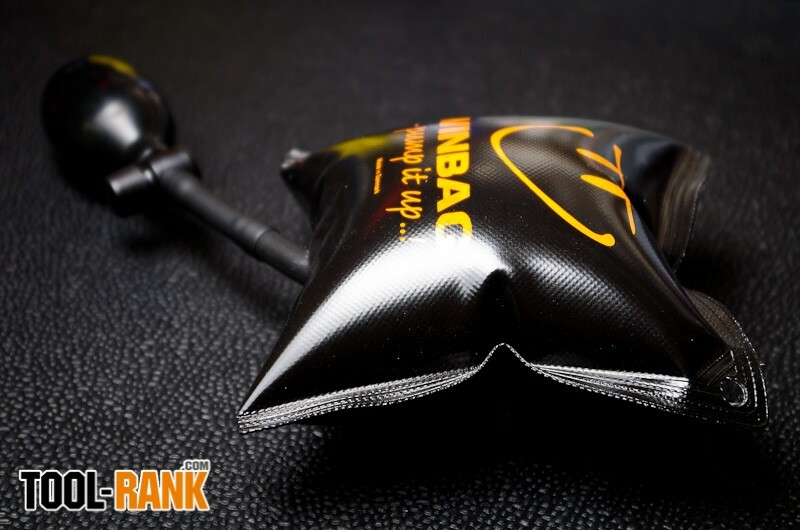 At the same time, it can provide a maximum pressure of up to 220 lbs. It is advertised as a replacement for shims and wedges, but we all know that we are not going to replace a 5-cent shim with a more expensive tool. 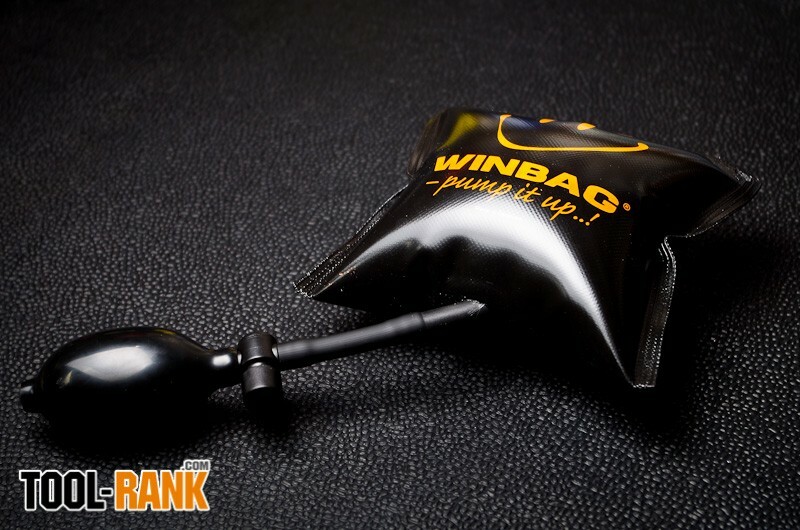 I feel it is more accurate to think of the Winbag as an alternative to the combination of using a prybar and a shim. 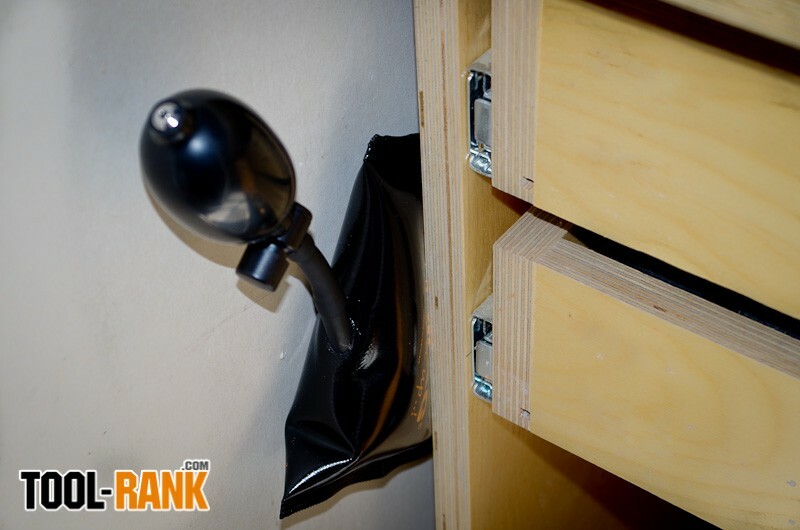 Where a user would typically have to use a prybar to open a gap and then use the shims to maintain it, the Winbag can do it all in one step using only one tool. 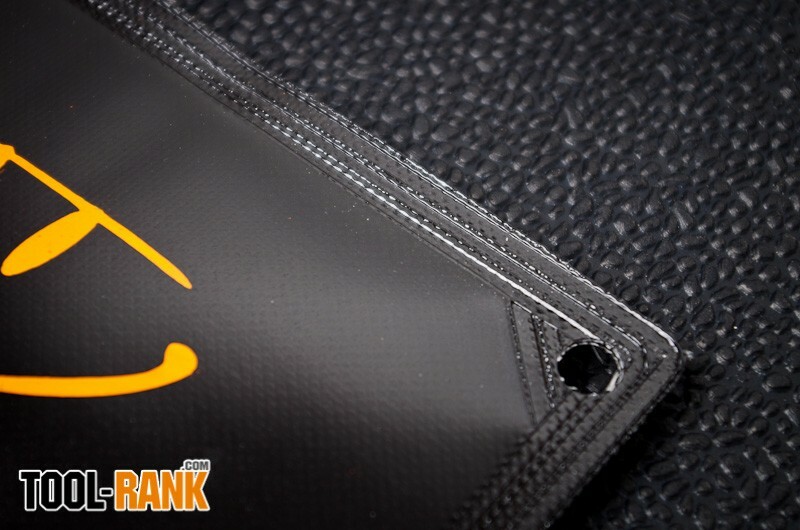 It would not be used in applications where the shim needs to be permanent, but rather in situations where the shim is temporarily holding something that will be secured into place with more permanent fasteners. On the jobsite, I have used the Winbag to hold panels at the correct height, so they could be fastened to a cabinet. It also comes in handy when I need to adjust the gap or spacing between two items. 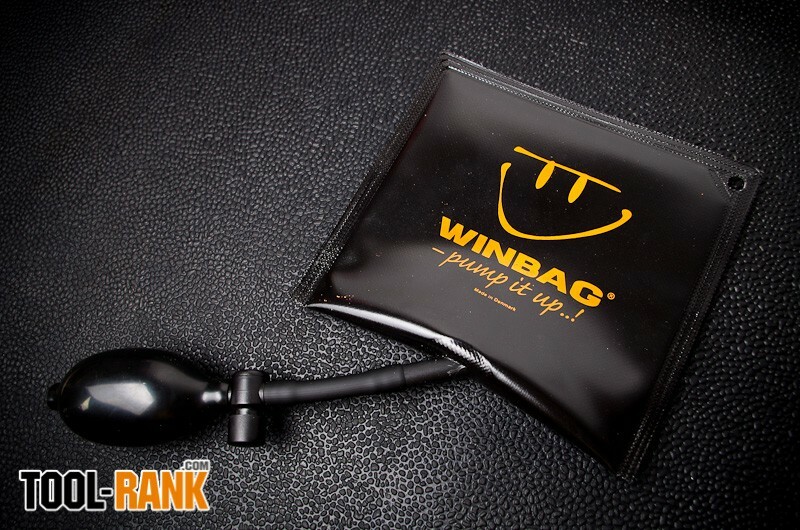 More often than not, I have found myself using the Winbag as a prybar replacement rather than a shim replacement. 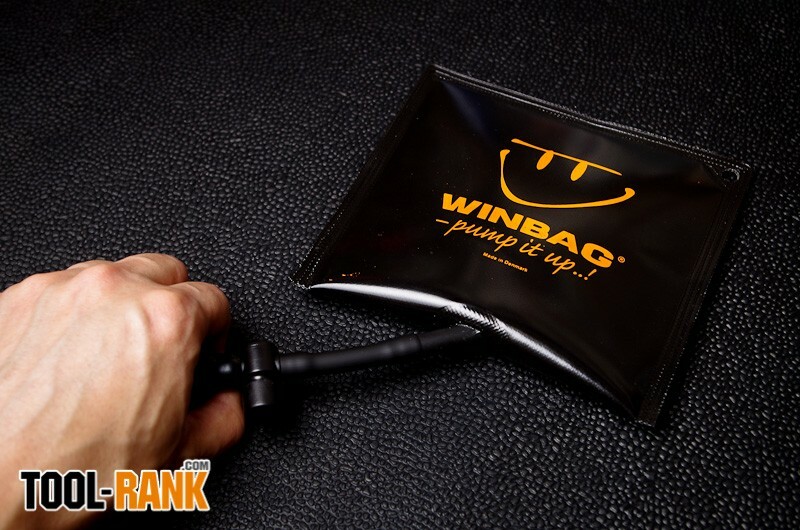 It is far more convenient to just pump up the Winbag by hand and inflate it to the correct amount, then it is to use a prybar and shims and constantly have to make small adjustments. Even if I over inflate, it is as simple as pressing the release valve to remove air as needed. 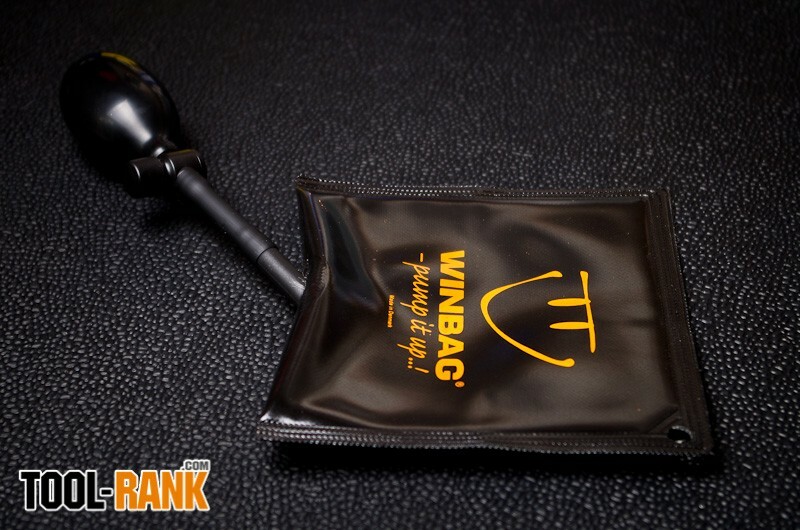 At home, the Winbag can be used to lift appliances so that the levelers can be adjusted by hand, or to life furniture to get floor gliders underneath the feet. And since it is made of a softer material than wood, it is not going to scratch your furniture. In the back of my mind I wonder what it would take to pop the Winbag, but being made out of a fiber-reinforced material, it does seem like it can handle just about anything not having a sharp screw or nail directly sticking out of it. 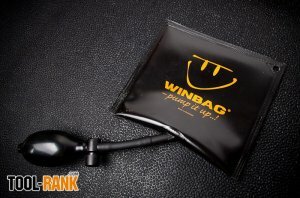 At about $20, the Winbag is a no-brainer. In addition to the one Winbag sent for review, I purchased two more to be used at work. They are small enough to not take up much space, and they sure come in handy when I need them.